How to build a small table saw sled, step by step. Very handy, use int on my table saw all the time. 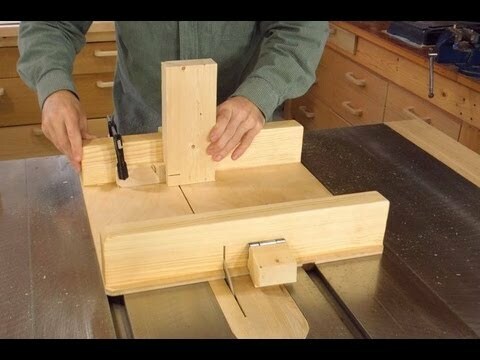 Make a Table saw sled with an Awesome safety feature. It's Not a Bandsaw Box Anymore, Is It?